Food dehydrators are one of the most practical, useful tools to have in your kitchen. They’re also one of the most versatile. As well as making snacks like banana chips and beef jerky, they can also be used to make other foods. That’s why every cook should have one. In fact, they have plenty of other household uses, too. You may find some of them surprising. 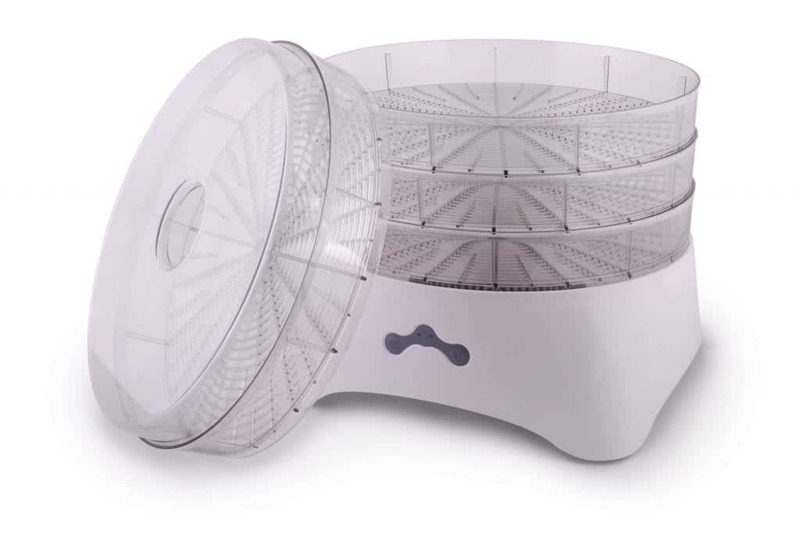 In this article, we’ll give you our list of food dehydrator uses that most people don’t know about. 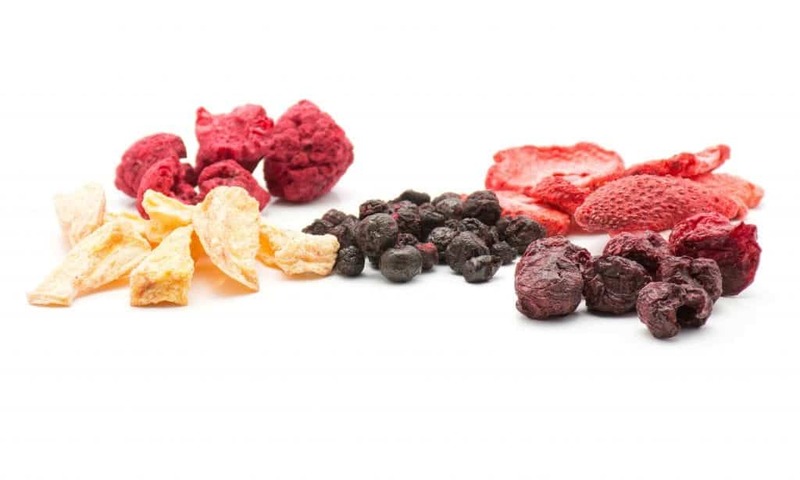 Read on to find out how your food dehydrator can be put to use. You don’t need to buy an entirely new machine just to make your own yogurt. You can do it simply by using a dehydrator! To get started, you’ll need a gallon of milk. Heat it in a pot, bringing it to 140? while stirring constantly. After that, let the milk cool to 120? before mixing in two cups of raw or Greek yogurt. Then, decant the mixture into several canning jars to store individual servings. Place the jars inside your dehydrator, setting it to 110? and letting it work for around 12 hours. If you want to take it a step further, you could turn your yogurt into bite-sized snacks by making yogurt drops. Just mix in a teaspoon of cinnamon and a tablespoon of oats, then spoon the mixture onto a sheet in your dehydrator. Dehydrate them overnight at 135 degrees, and they’re ready to eat! Fruit roll-ups are great snacks for kids, but the ones you buy from the store can be packed with additives and preservatives. With a dehydrator, you can make your own healthy ones, so you know exactly what your kids are eating. It’s so easy to do! All you have to do is puree your choice of fruit, along with a couple of tablespoons of fruit juice and a cup of applesauce. Then, spray the sheet of your dehydrator with some non-stick cooking spray or oil. Pour the mixture onto the tray, then set your dehydrator to work on full power for up to 8 hours. When it’s done, you’ll have a sheet of homemade fruit leather. Cut it into strips, then roll them up for a handy snack. Nuts and seeds often contain enzyme inhibitors, which prevent our bodies from absorbing all of the valuable nutrients they have to offer. In order to unlock those nutrients, we have to soak and dry them. Food dehydrators are ideal for this purpose. Soak them overnight, or for at least 7 hours, in salt water. Then, rinse them and remove the skins. Lay them out in a single layer on a sheet in your dehydrator, and set it to 100?. After around 24 hours, they should be completely free of moisture. This will give them a better taste and a nice, crispy texture. Uses for a dehydrator aren’t just limited to food. You can use them to help decorate your home, too! One way to do this is by dehydrating flowers. If you’ve recently been given a bouquet, you can put it to use or save it as a keepsake this way. Otherwise, you can simply pick your own flowers. Cut them off, keeping the stem as short as possible. Then, lay them out on a sheet in your food dehydrator. They should be in a single layer, spaced evenly apart. Set the dehydrator to the lowest possible setting and leave it to work its magic overnight. In the morning, your flowers will be dried out. If you want, you can use these to make your own potpourri! Spray them with a mixture of water as essential oils, and they’ll fill your home with a pleasant, floral scent. Soybeans are incredibly versatile. As well as being used to make soy milk and tofu, they can also be fermented to form tempeh. This is a traditional Indonesian food, but it’s become increasingly popular around the world because it’s a great plant-based source of protein. This makes it perfect for vegetarians and vegans! In order to make tempeh, you need to ferment your soybeans for around 24-28 hours. During this process, you have to keep the mixture at a temperature of 86-88?. A food dehydrator is the perfect environment for this! Use it to incubate your tempeh, making sure it stays at exactly the right temperature for as long as you need. Is your dog allergic to the treats you usually buy from the store? If standard treats tend to make your pet sick, you can make your own instead. Cut thin strips of chicken, pork or beef and lay them on a dehydrator sheet. If you want, you can add some seasoning for extra flavor. Then, dehydrate them on the highest setting for around 8 hours. That’s all you need to do to get all-natural, wholesome dog treats! You don’t have to use meat if you won’t want to. Sweet potatoes are also a good choice. Cut them into thin slices, and they’ll turn into dried chewy treats that your dog will love. If you’re an avid camper, it’s handy to have your own fire starters to take with you. This way, you can avoid the frustration of trying and failing to light a fire with damp wood. To make your own fire starters, dry out some large pieces of orange peel in your food dehydrator. Once they’re completely dry and crispy, they’re ready to be used for a campfire. They catch light very easily and contain oils that give a sweet, citrus smell, too. While there are hundreds of food dehydrator uses out there for you to enjoy, these machines do have their limits. There are some foods you should never put in a dehydrator. Some of them will spoil, while others just won’t taste good at all. 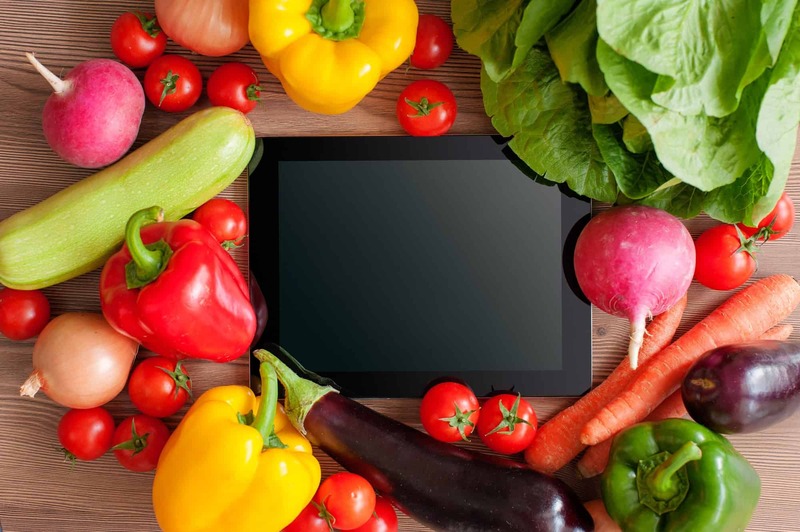 To avoid any mishaps, see our post on mistakes to avoid when using dehydrators.